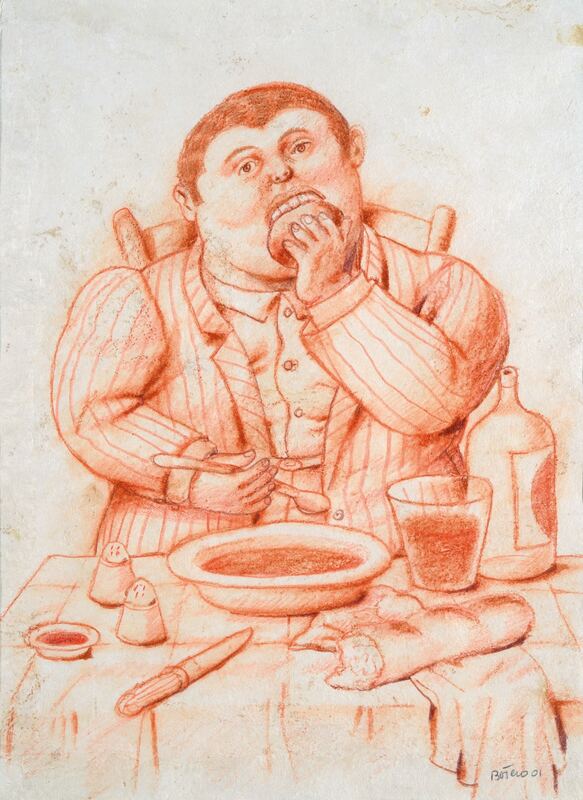 Anna Laudel Contemporary is proud to announce Everyday’s Poetry – Scenes from the Fullness of Life by Fernando Botero. 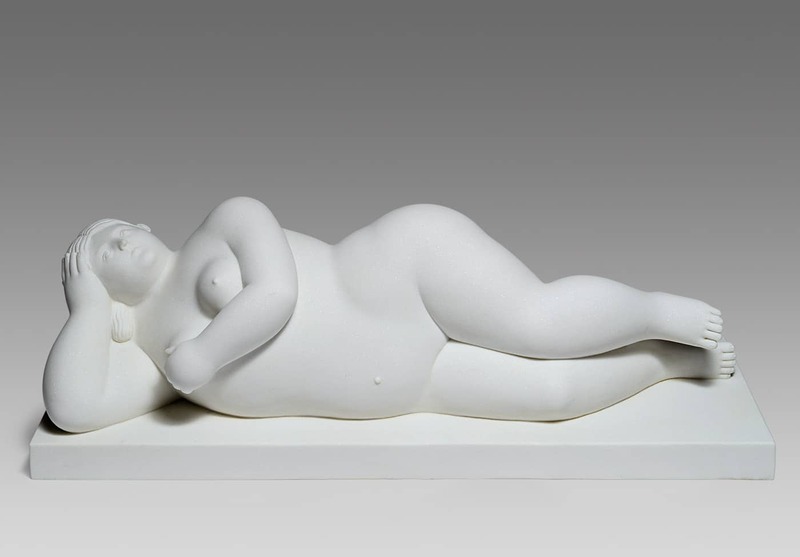 A multi-disciplinary exhibition that brings together a considered selection of paintings, drawings and bronze and marble sculptures by the internationally renowned master Botero will be exhibited at Anna Laudel Contemporary from 27 April to 25 June 2017. 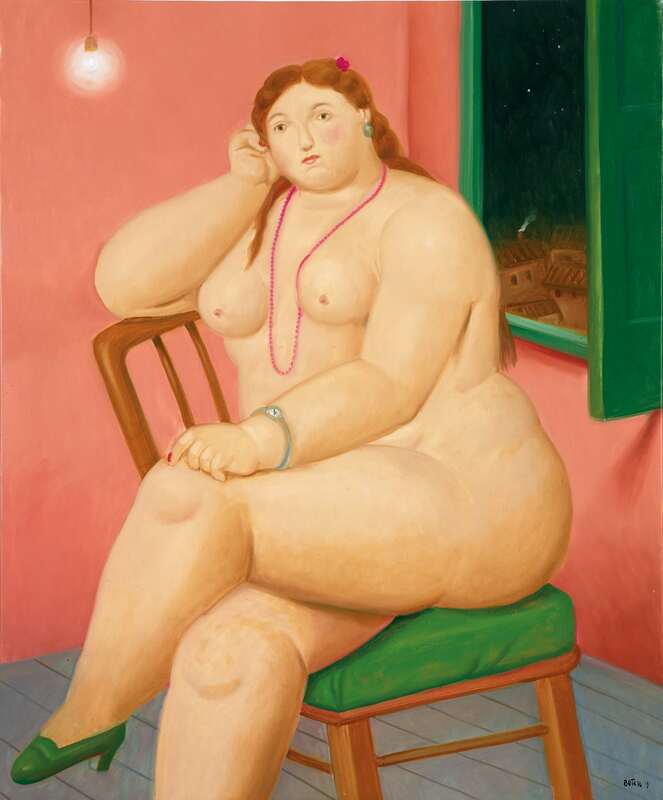 The exhibition displays critically acclaimed works by Botero which have never previously been exhibited in Turkey. 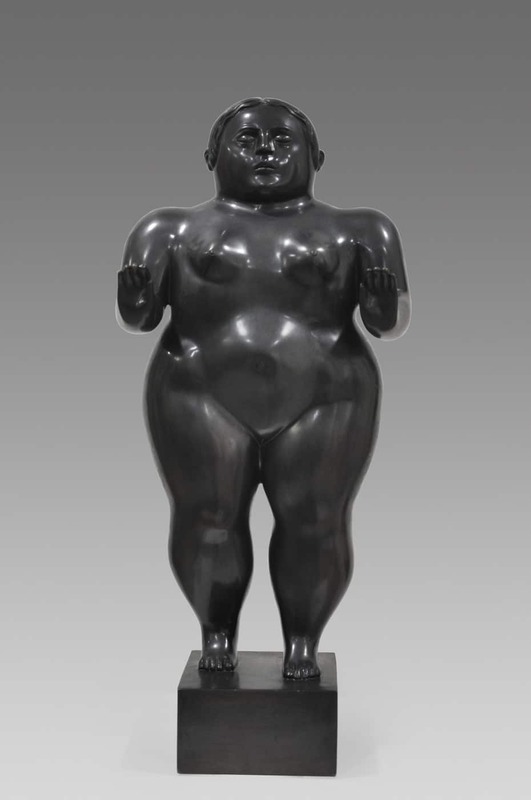 This carefully curated selection reflects Botero’s artistic exploration of the human experience, imbued with the artist’s familiar socio-political insight and characteristically subtle ironic wit, inviting visitors to participate on a journey through the intriguing images of the artist’s aesthetic. 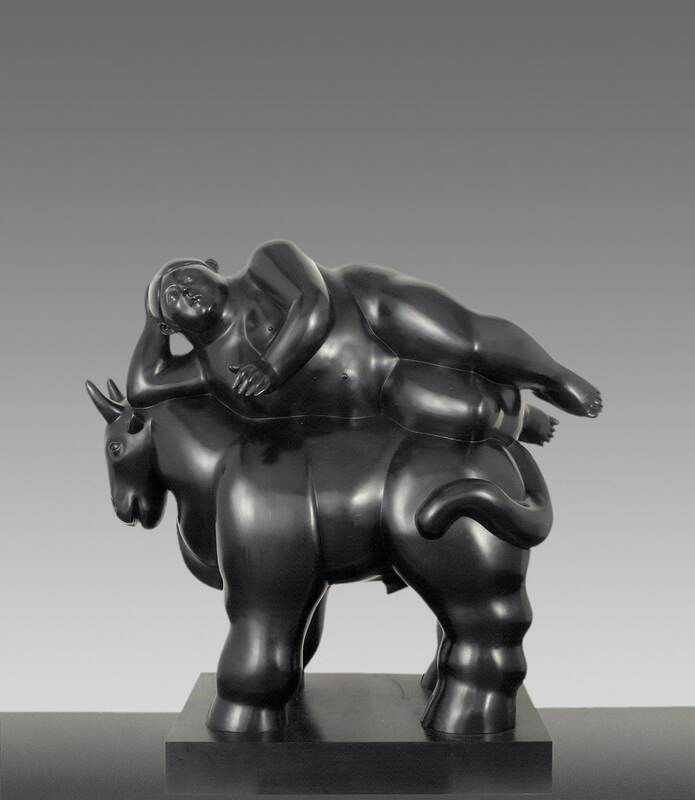 Curated by Dr. Klaus Wolbert, the former Director of Mathildenhöhe Institute in Darmstadt, the exhibition offers art lovers, connoisseurs and collectors in Istanbul an exclusive opportunity to discover and experience the inspirational creations of the important artist Botero. 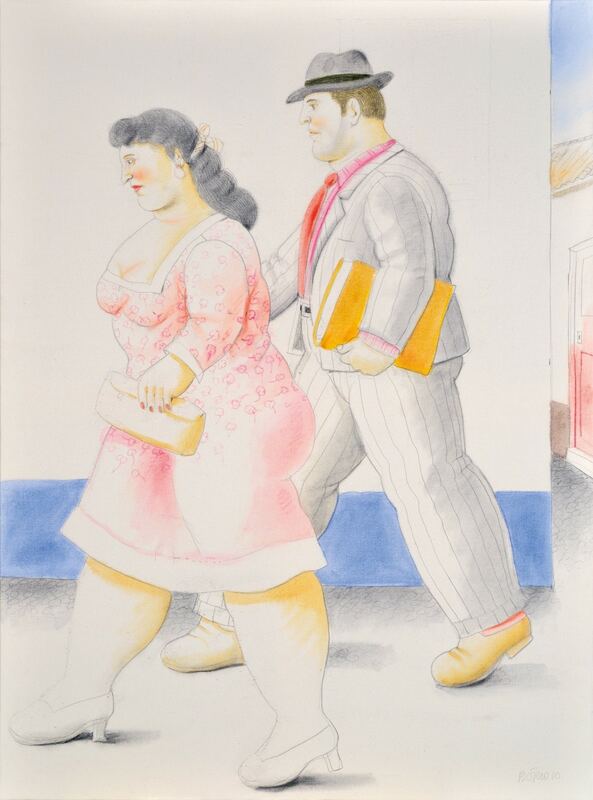 Born in Medellin in 1932, the Colombian artist is listed among great artists of modern painting and sculpture with a unique pictorial identity due to his instantly recognisable and much loved corpulent figures. 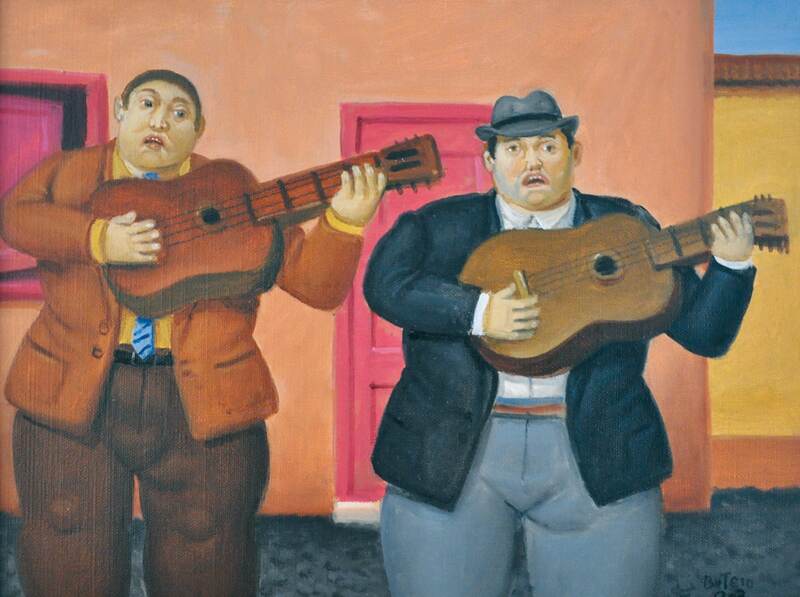 The art of Botero contains many references to his own Colombian culture and a great deal of satirical, ironic, social-critical, political and humanistic implications. 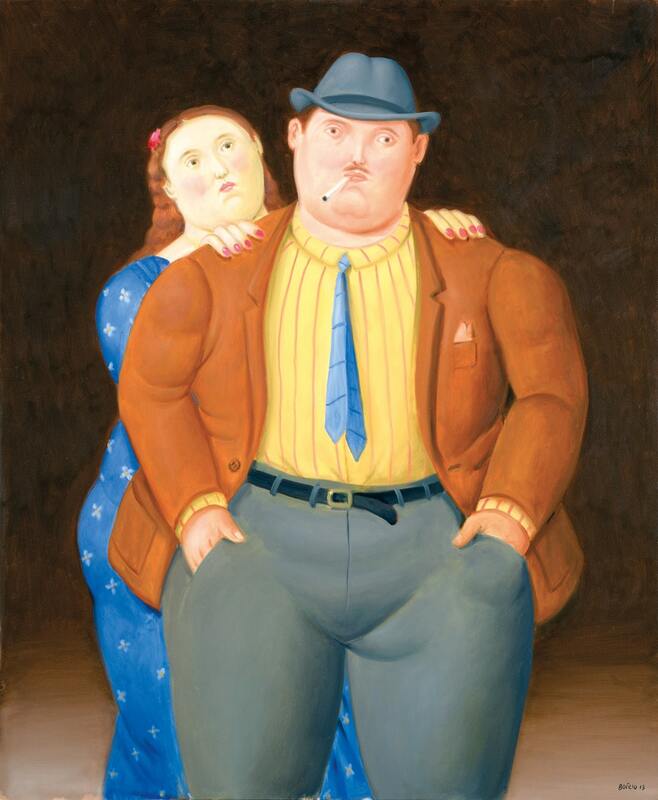 Concerned with the presentation of characteristic social types, Botero’s anonymous figures are mostly representatives and performers of specific social characters found within in domestic or public situations or in other everyday circumstances. 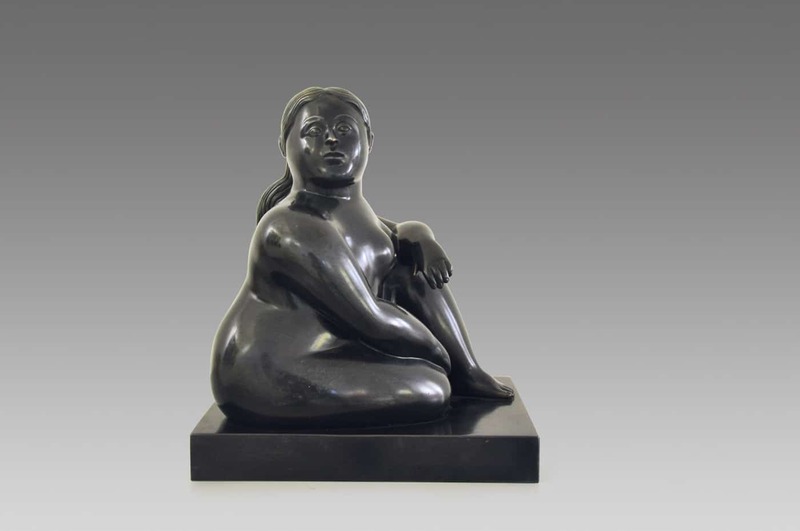 Botero’s solo exhibition Everyday’s Poetry – Scenes from the fullness of life is a call to participate in the colourful and inspiring world of the internationally renowned artist. The exhibition will be accompanied by an exhibition book with a preface and an article by Dr. Klaus Wolbert. Opening on the 27th of April, the exhibition will be held across three floors of exhibition space in Karaköy, Bankalar Street and will be on display at Anna Laudel Contemporary in Istanbul until 25 June 2017. Anna Laudel Contemporary Gallery would like to thank to the Honorary Consulate of the Republic of Colombia and to the Borusan Logistic for their support and contribution of the exhibition.